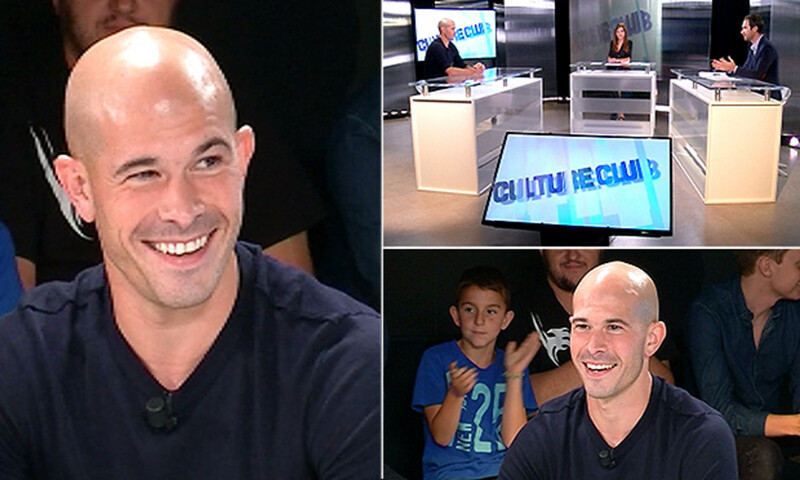 The new Olympique Lyonnais right-back Christophe Jallet was Coline Benaboura's special guest on Tuesday night's episode of Culture Club on OLTV. Christophe spoke about his first days at OL and looked ahead to Thursday's match away to Mlada Boleslav in the Europa League. "It's going really well. I was welcomed very warmly by the players, the coaching staff and the directors. I knew a few players before I got here... Maxime Gonalons, Milan Bisevac, Gaël Danic, Arnold Mvuemba. It makes it easier to settle in. I'd like to thank them for helping feel at home so quickly... There's a special atmosphere around this club, the people that work here, the coaches, the Board... they all have a history here at OL. You can feel the glorious past, and it's still present today, and it just waiting to return. I hope that will happen in the coming seasons." "It's always good to have young players in the squad. There's the desire, the enthusiasm, the tenaciousness. And you need experienced players to control all that. It's a right mix, a good marriage... I think the squad is a very even one... Everyone communicates a lot. I feel there's a really good blend, everyone is thrown in together and listens to what the others have to say." "I feel great. I got back to training on 30 June, nearly the same as here. We worked very hard, and I played in the friendly matches. I don't have any problems, no little niggles, no health issues at all." "Matches like these are always potential traps. We saw it last year with Nice and Saint-Etienne who were both eliminated. They will be in good form because there season has already started. It will be our first official game. We have to stay focused... The squad is ready. It's a good sign for Thursday... We have watched the video of Mlada last two games, how they attack and how they defend. It gave us some indications on how they will play so that we can be ready." "The first match is always an important one. You are always a little bit nervous, but once the whistle blows, you forget everything and give it all for your new club. I can't wait to give my best for OL." "When I joined PSG it wasn't the club it is now with the Qatari owners. It was a very different place to the one it is now. 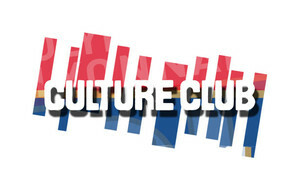 I have seen the club evolve and grow and emerge on the European scene. I had five great seasons with a lot more highs than lows. It will always be a great memory." A light-hearted and humorous daily talk show, with reports, interviews and guests that take you into the heart of OL!